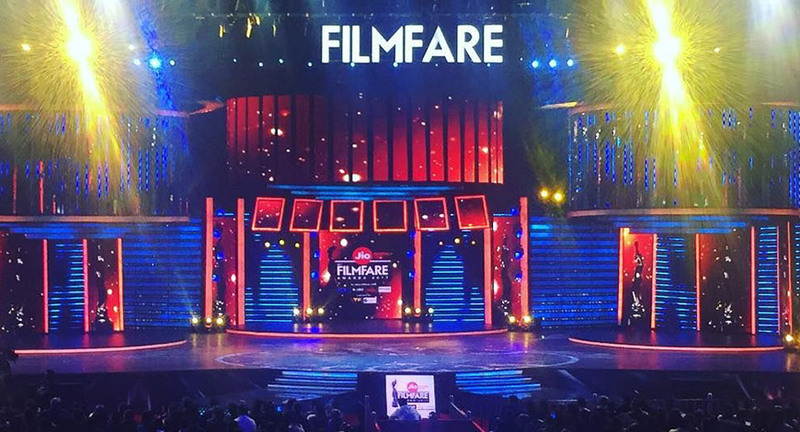 The 62nd Filmfare Awards ceremony, presented by the Filmfare magazine, honored the best Hindi language Indian films of 2016. The ceremony organized by Cineyug was held on 14 January 2017 at the Dome, NSCI and was co-hosted by Kapil Sharma, Karan Johar and Shah Rukh Khan. Neerja bagged the most wins at Filmfare followed by Kapoor & Sons, Dangal, Udta Punjab and Ae Dil Hai Mushkil being the super hits of 2016. 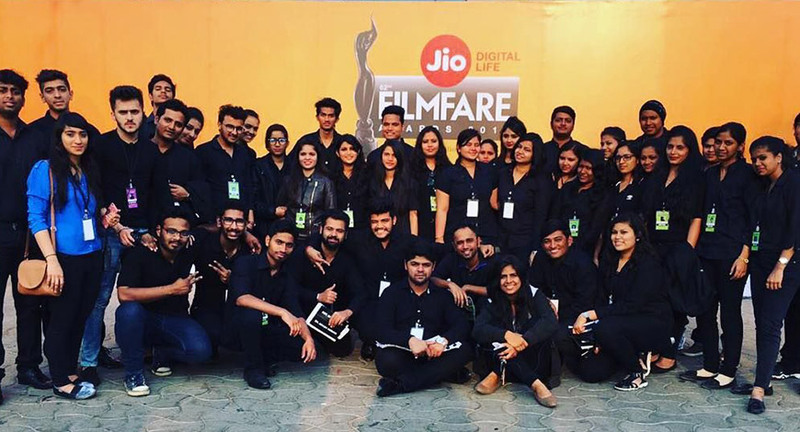 This year once again, Filmfare was made open to the public as a live ticketed event. The theme for Filmfare 2017 was to celebrate the 'Real & Reel Heroes' as this year most films were based on real life champions like Rustom, Neerja, Airlift, Azhar, M.S Dhoni. Sarabjit etc. The audience witnessed major performances by Sonaksi Sinha, Alia Bhatt,Tiger Shroff, Sushant Singh Rajput, Jacqueline Fernandez, Varun Dhawan and Salman Khan. Varun Dhawan stole the night with his finale act dancing to his hit numbers like ‘Tera hero idhar hai’, ‘Jee karda’ and ‘Judaai’. Varun's upcoming project- A Karan Johar production ‘Badrinath Ki Dulhania’ even promoted his love story. A sensuous pas de deux performance by Sushant Singh and Jacqueline Fernandez whereas the blockbuster hero of all generations, Salman Khan, danced to his three decade hits like oh oh jaane jaana, mujse shaadi karogi, maria maria and many more. Alia Bhatt emulated the 'hooks and looks' of the sensational diva's like Madhuri Dixit, Karisma Kapoor, Aishwarya Rai, Kareena Kapoor Khan & Sridevi. Tiger Shroff gave a dance tribute to his heroes like Hrithik Roshan, Prabhudeva & his mentor- Jackie Shroff. Sonakshi Sinha performed on the hit songs of 2016 starting January onwards till December. Kiku Sharda and Sunil Grover entertained the audience with their interrupted gags through the show. Mohomed Morani, Director at Cineyug - "One of the most important things-sometimes the hardest thing- is to have an open mind! The entire team at Cineyug follow this motto which keeps us together producing the finest events year after year. Filmfare as an event project is considered as one of the most coveted film awards, honoring the excellence in cinema. Since last year the event has taken place at our very own venue - Dome, NSCI. We at Cineyug ensure that every year we fabricate Filmfare in an unconventional fashion by entertaining the audience as well as employing the best of choreographers to exhibit splendid acts. Cineyug also ensured smooth ticketing and venue management as well as red carpet content & production. The ornateness and extravagance in the production such as the venue management, red carpet content a as well as the teams sweat and perseverance, this year around is definitely worth a watch". The telecast of Filmfare is on 5th Feb 2017 on Sony Television.